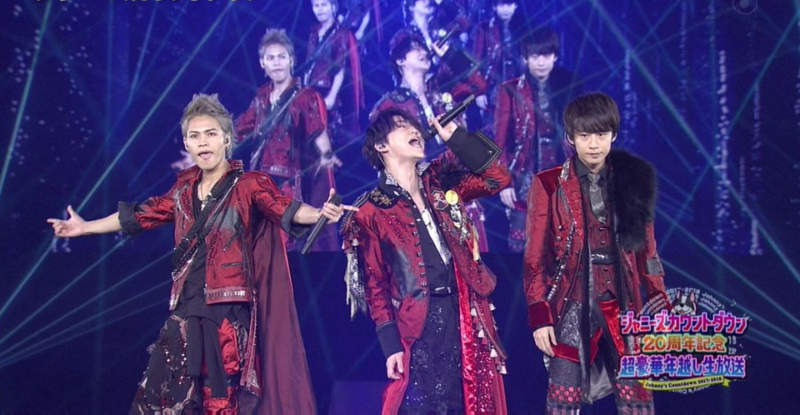 KAT-TUN is back in 2018! The group is ending their charging period which started on May 2016 and will ‘restart’ in 2018 with the theme song to member Kamenashi Kazuya’s drama “FINAL CUT” titled “Ask Yourself”. In addition to that, the group will be holding Tokyo Dome performances in April.